We create innovative spectral sensor and imager hardware to achieve enhanced solutions for unique customer requirements of collecting data across multiple dimensions. 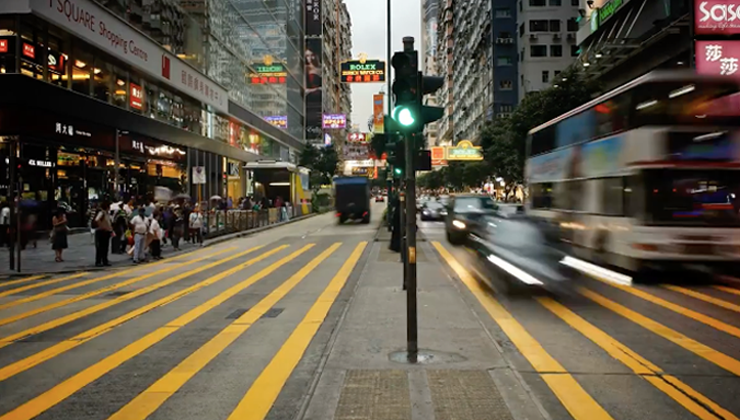 SSI’s four-dimensional spectral-temporal (4DST) imaging technology provides real-time reconfigurable staring sensors optimized to satisfy a wide range of sensing requirements through highly adaptive object detection, classification and tracking. The 4DST technology is based on SSI’s extensive experience in hyperspectral (HSI) and hypertemporal (HTI) imaging. The technology combines dual-stream HSI and HTI data acquisition performed by programmable hardware capable of “on-the-fly” selection of detection modes with adjustable spatial/spectral/temporal resolution. The 4DST approach provides an entirely new multidimensional imaging capability that not only enriches the information content, but also makes possible to generate high fidelity HSI data while monitoring unstable optical phenomena. The sensor’s data processing capabilities couple SSI’s innovative reconfigurable sensor design with our already well-developed and widely tested algorithms for HSI and HTI object detection and characterization. A 4DST sensor for overhead monitoring known as BLAST (Battlespace Large Area Spectral-imaging Transient-event) sensor has been developed for early warning and object/event characterization in the SWIR spectral region (1.2 µm to 2.4 µm), while a compact handheld or UAV mounted NIR/SWIR (0.85 µm to 1.7 µm) multi-mission CONDOR (Configurable ON-Demand Optical Reconnaissance) imager is currently in development. 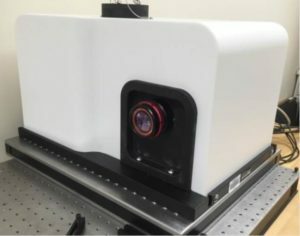 SSI’s BLAST 4DST imager prototype. Spectral range: SWIR 1.2 µm to 2.4 µm. 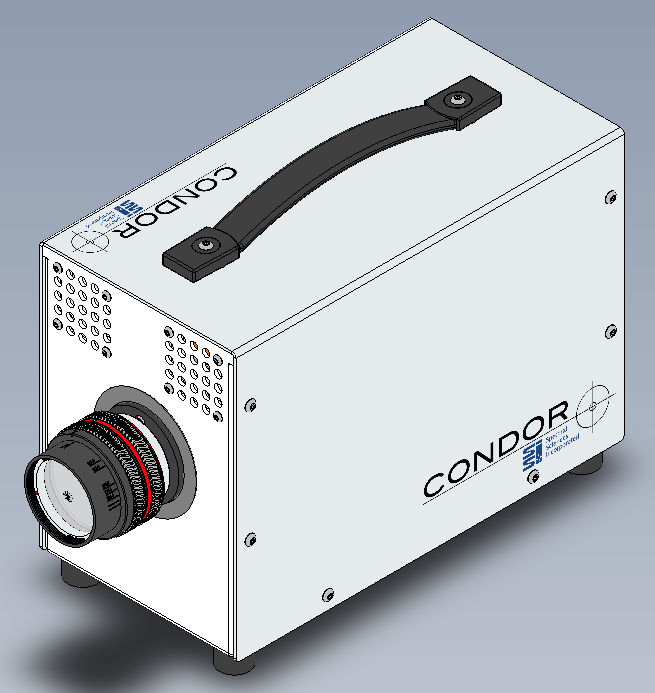 The CONDOR compact 4DST imager, currently under development at SSI. Spectral range: NIR/SWIR 0.85 µm to 1.7 µm. SSI’s Dispersive Transform Imaging Spectroscopy (DTIS) technology. Spectral Sciences, Inc. is a nationally recognized resource hub for expertise in spectroscopy, remote sensing and imaging, combustion and propulsion technology, and radiative transfer processes, among others. For 37 years, our scientists and engineers have worked with clients from the US government, prime contractors, and private industry to bring clarity, insight, and innovation to advanced scientific technology problems. Copyright 2018 © Spectral Sciences, Inc.